WASHED – New Life in Christ! We’ll kick off the series discussing John the Baptist’s message of repentance in the Gospel of Mark. This series considers the importance of baptism in the life of the believer. The second message will focus on Naaman’s story of pride and healing. We’ll also be discussing how it’s connected with our need to receive grace. The third message will focus on Jesus’ baptism as a public proclamation of the beginning of His ministry. Finally, we’ll talk about the continual process of washing through the water of God’s Word in sanctification. In this case, sanctification is a big word that describes God’s ability to make the believer holy using water with the power of the Holy Spirit! 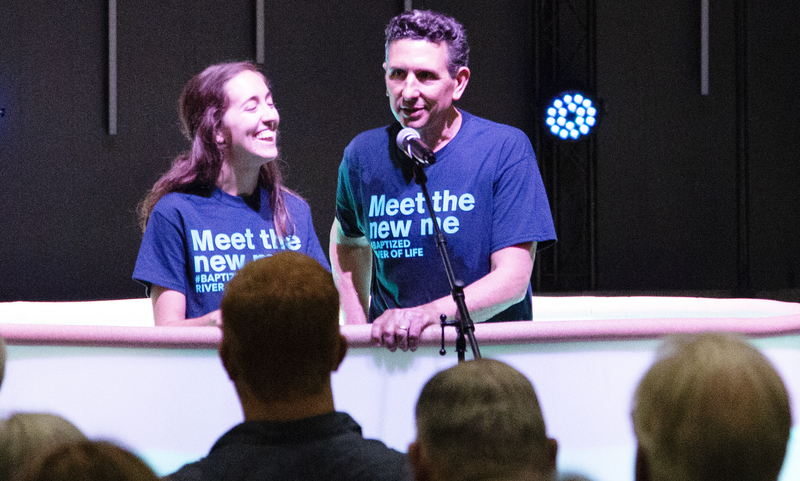 The fourth Sunday of the series, September 23, we will be having our next baptism service! This is always a highlight at River of Life. If you haven’t baptized as a believer, please let the church know and get on the “dunk list!” Based on teachings from God’s Word, when one is lowered into the water, it’s symbolic of dying with Christ to sin. Then when lifted out of the water it’s symbolic of new life in Christ; living under the control and power of the Holy Spirit! The meaning: Baptism openly obeys the command of Jesus. water.” The preferred mode of baptism is total immersion. But two thousand years ago if there wasn’t a body of water available, they’d sprinkle it. 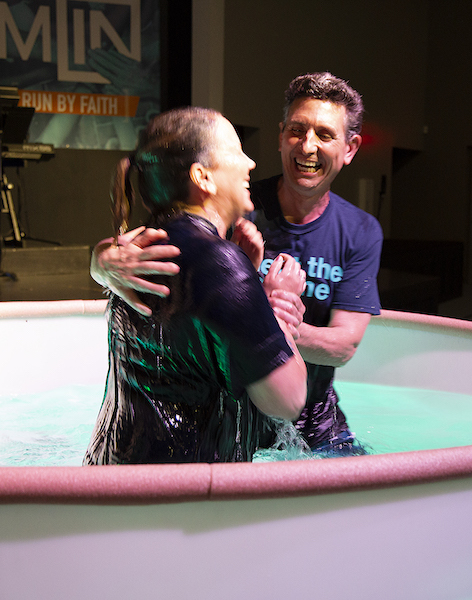 Baptism is only for those who give a believable profession of faith. This is often referred to as a believer’s baptism. There you have it! Buckle up and hang on for the ride as God takes us to a new level of our relationship with Jesus Christ, the living God!